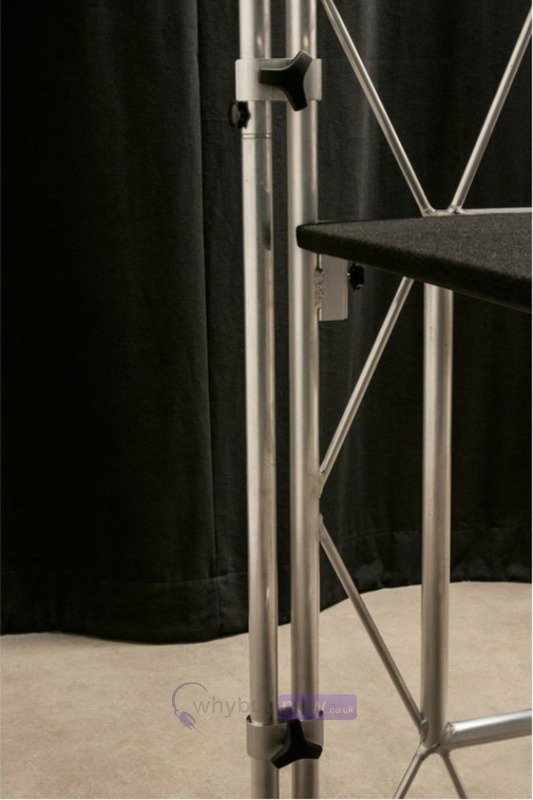 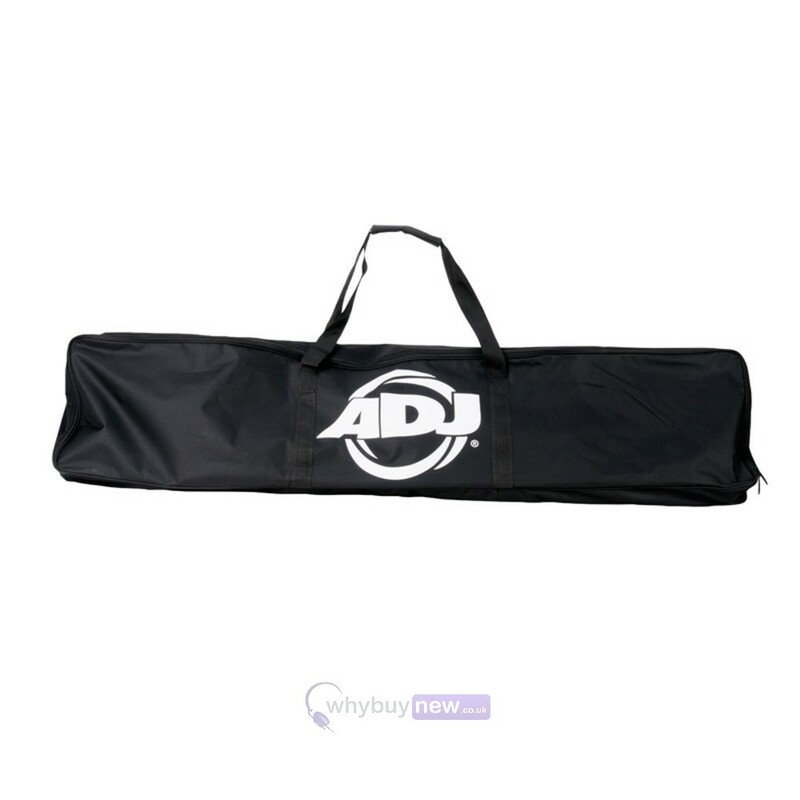 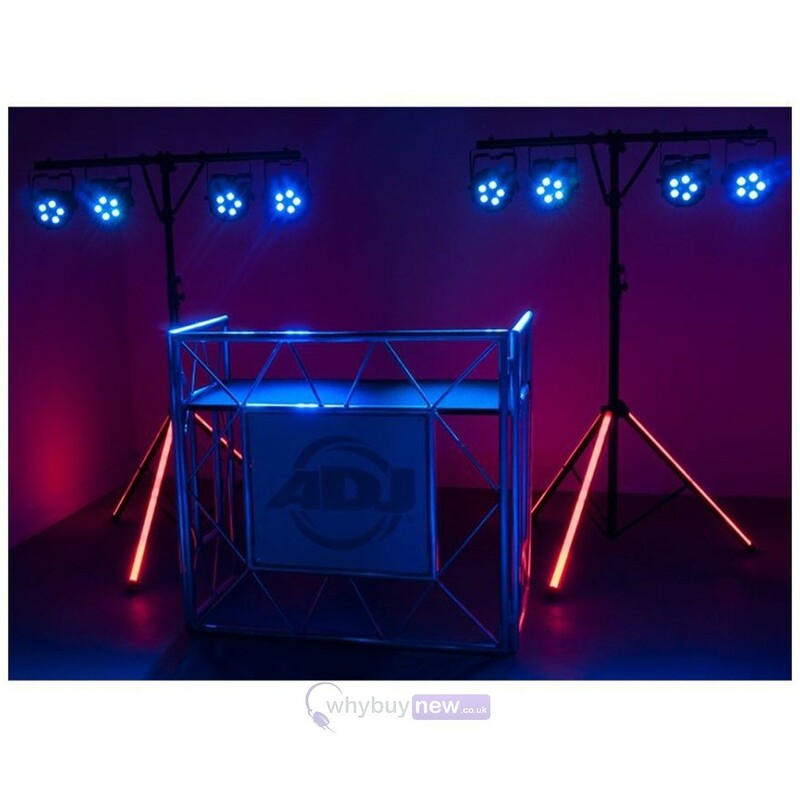 The American DJ Pro Event IBeam is a lighting truss for the American DJ Pro Event Table and the American DJ Pro Event Table II. 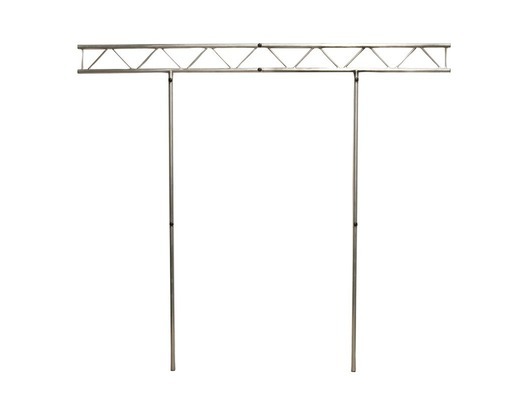 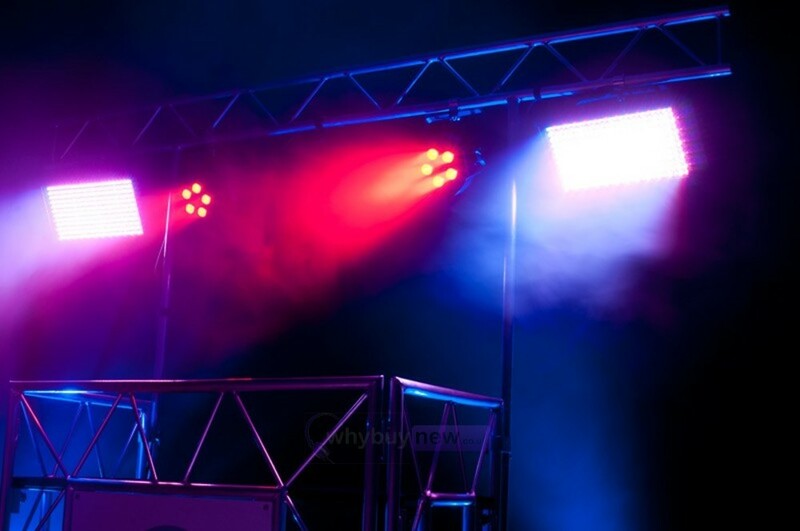 This lighting truss is for anyone who wants to attach lighting effect fixtures such as par cans, moving heads and other disco lighting to their American DJ disco stand. 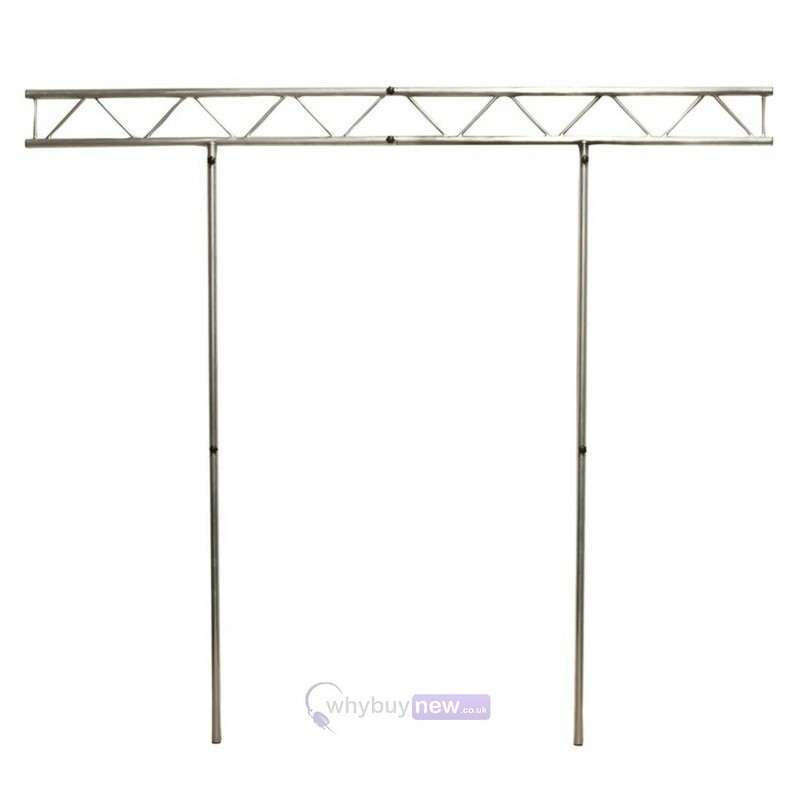 This Truss system will really make your whole disco setup look professional and with the added lighting you'll be able to attach it will really improve your lighting show.